Gov. John Bel Edwards' office says the summit "will highlight Louisiana economic development success stories." BATON ROUGE, La. (AP) — Gov. 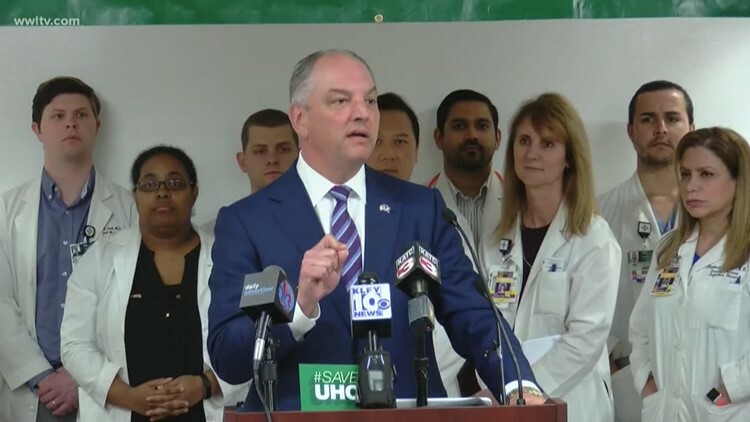 John Bel Edwards is launching a Louisiana business summit this month that he says will link business leaders with state government officials. The Feb. 21 event also seems aimed as a promotional event for a Democratic governor running for his second term this fall. The governor's office says the summit "will highlight Louisiana economic development success stories" and work on ways to address economic challenges in the state. The Louisiana Statewide Business Summit will be an all-day event in Baton Rouge. Edwards will give a keynote address, and four panel talks will be held on infrastructure, tax policy, economic opportunity and investment in water, cyber and advanced manufacturing.